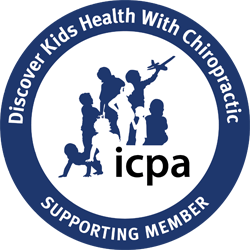 Giving answers to frequently asked questions, providing knowledge on many health and wellness topics, and offering information to best understand chiropractic. Learn more about how the brain plays the largest role in your health. Read this post to find out how chiropractic care helps the brain and nervous system to function optimally. Did you know that chiropractic care can help reduce and remove common ear infections in children? Check out this blog to understand the science on how chiropractic adjustments can help! What sets us apart? Our neurologically based technique, Torque Release Technique (TRT). What is Torque Release Technique? Read this blog to find answers to the most commonly asked questions about our technique. We respect your privacy & we hate spam too!